We are living in the age of science, technology and machines. No country can survive without a sound solid scientific base in modern era. In future it will be more needful to adopt scientific approach in all walks of life. During the last three or four decades, we have observe revolutionary changes in the field of science, technology and machines. Science has benefited us in countless ways. Our lives have been revolutionized because of it. The dominating of the western world is greatly, indebted to science and its inventions. The usage of it can be seen in all major fields. In America and western European countries, people organize their lives according to the scientific principles. It is due to science that they are making progress in almost every field. Machines solar and nuclear technologies and so many other things are the products of science. We have overcome many fatal diseases by the use of science and technology. Modern technology and scientific machines are being used in diagnosing and treatment of the different diseases. In the field of agriculture, we have used to science and technology to enhance our production. New ways of farming are being used, with the help of it. 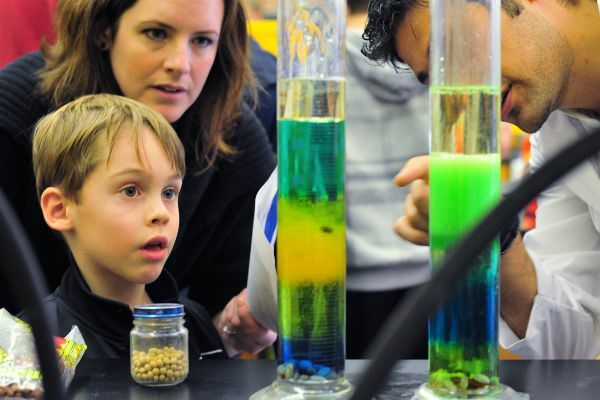 In energy sector, the role of science and technology is very prominent. It has several disadvantages too. By the use of science and technology, man has made his world a dangerous place. Man has invented such dangerous weapons as can destroy the whole world within a few minutes. Atomic bomb is also a kind of scientific machine. Science and technology is going to become the cause of unimaginable destruction. It is being out of control. It is feared that if man doesn’t use science and technology wisely, it will be the cause of destruction of humanity. Islam does not prohibit the use of science and technology in favor of humanity. In fact it lay stress upon the use of it, for the betterment of humanity. The importance of knowledge in Islam is a well-known fact. According to Islam, the whole universe and its content have been created for man. But the use of these things is up to us. We can use it for both constructive and destructive purpose. Poverty is a major issue of our age. Humanity and our planet is crying out for help. Many people become frustrated members of the society due to poverty. Islamic teaching also emphasize on the abolition of poverty and just and just distribution of wealth. That is why, concept of ‘Zakat’ has been given in Islam. Zakat is one of the five pillars of Islam. We can use it to abolish poverty and hunger from the society. 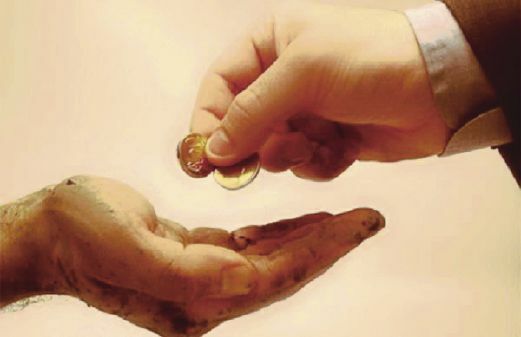 Needy people can be helped by the use of ‘Zakat’. It has been made compulsory for wealthy people to give ‘Zakat’ to the needy people. ‘Zakat’ is a revolutionary concept of Islam. If we promulgate it, we can uproot poverty. The philosophy behind this concept is to promote distribution of wealth and generate economic activity. 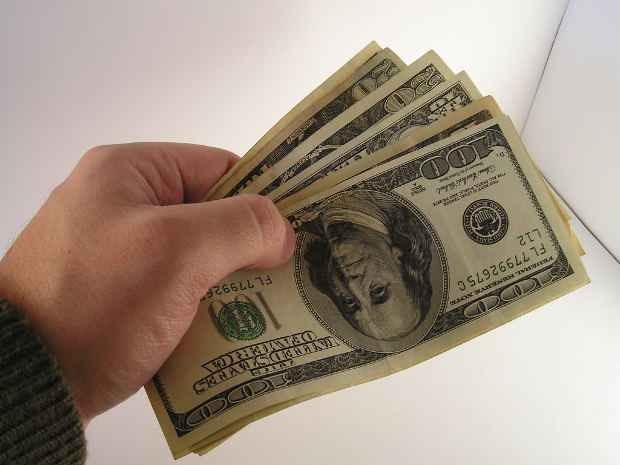 ‘Zakat’ is compulsory on that wealth, which remains in possession of a person during the whole year. Its percentage is 2.5. If a wealth is invested in business, there will not be ‘Zakat’ on it. In that case it provides employment to the needy people. So in either of the cases, it is a blessing for the society. On the other hand, if we do not invest our wealth and keep it in our possession, it will be compulsory for us to pay ‘Zakat’ on it. In that way also, needy people like orphans, window and the poor are helped. If we look around, we can observe that, there are so many institutions, which are being run by the money paid in the form of ‘Zakat’. The holy Quran has repeatedly mentioned ‘Zakat’ along with ‘Namaz’ is a way to lay stress upon its importance. By concluding the discussion, we can say that ‘ Zakat in Islam ‘ is a revolutionary concept in Islam. Its purpose to is to help needy and abolish poverty from the society, So that Muslims society may be changed into a real welfare society. if we are successful in doing so, we can present Islam as a religion of welfare before the world. This will be helpful in presenting the real and soft image of Islam. Kashmir is a core issue between India and Pakistan. 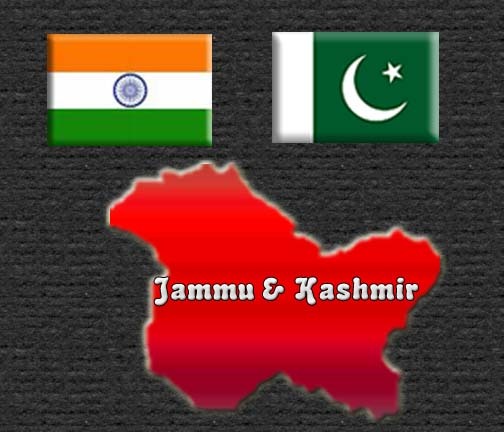 India and Pakistan have been with each other on Jamu and Kashmir since 1947. Kashmir is the major problem between two countries. We fought three wars on Kashmir issue. In the war of 1948, We got a part of Kashmir. This part is called Azad Kashmir. Owing to this issue, we had fought the war of 1971. During this war, Indians conspired against Pakistan and cut of east Pakistan from rest of the country. Now East Pakistan is called Bangladesh. But after becoming nuclear powers, now both countries cannot go into war with each other. So, we are observing, there is a new wave of relationship. They are talking to each other on different disputed issues. But still, there is no break through because indians do not concede Kashmir disputed area. They say that it is an integral part of India. Kashmir is the source of fresh water of rivers flowing into Pakistan. Pakistan is an agricultural country. That is why, Quaid-e-Azam had called Kashmir “the great artery of Pakistan”. Now India constructing dams and barrages on the river flowing into Pakistan. This is violation of Indus Basin water treaty of 1964. Pakistan is protesting against this theft of river water at every international forum. Both the countries are engaged with each other in so-called peace talk. But Indian often go back on their promises, which they commit in these talks. India accuses Pakistan of terrorism. It says that insurgency in Kashmir is a Pakistani supported act of terrorism. But Pakistani is of the view that this is a freedom struggle. Kashmir people are running this movement to get their due rights. Peace between India and Pakistan is necessary to maintain peace in South Asia. But this dream cannot be fulfilled without resolving the problem of Kashmir. But India is not serious in maintaining peace. Peace is also a need of international community. Kashmir issue must be resolved according to the U.N resolutions, otherwise a nuclear war is a quite possible between Pakistan and India. Education is the most important thing for a nation. But in Pakistan, it is the most neglected field. Primary, high and higher secondary education system, all have been put in back burner. According to an estimate, only 1.5 percent people of our total population are graduates. Majority of them are arts graduates or B.A. 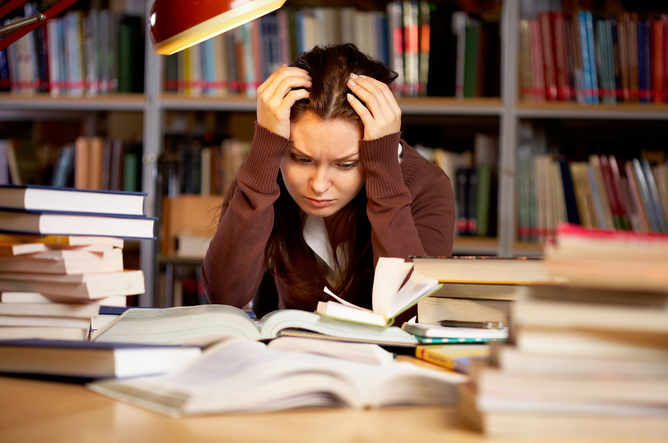 B.A students students face so many problems while studying. Let us have a thumbnail’s sketch of these problems. The first and foremost problems of B.A students is to pass English. English is a compulsory subject in B.A. This is the main issue for B.A students. If this problem is solved, 90% burden of their problems will be lessened. More than 99 percent students are baseless in english because teaching of english in schools is not up to the mark. So, on reaching at university level, they feel difficulty. Some students cannot pass english even after attempts of many years. In the second place majority of these students take B.A exams as private candidates. They do not have proper guidance. So, they fail in exam. Thirdly, a large number of students want to prepare for B.A exams while doing jobs. This part-time study is also a major cause of their failure, because at university level, we need intense study to get success. Many students join private so-called academies and tuition centers for preparation. But too few of such centers provide quality education. They do not have qualified students, who could teach students well. College teachers are also very much responsible for the difficulties of the students at B.A level. At college level, lecturers and professors do not want to come down from the high pedestal of their level. So, students remain blank, in the whole course of their studies. There are some problems faced by B.A students, which should be address. English is the most problematic issue for them. So, teaching of english at levels of education must be improved. College teachers should also feel their responsibility and come down to the level of students. They should give them individuals attention if it is possible. 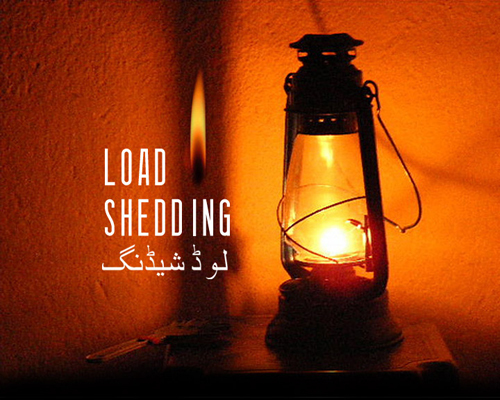 Energy crisis or load shedding is the most critical issue for Pakistan. This critical issue always force us to think about the building of kalabagh dam and other reservoirs. But two provinces of Pakistan, Sindh and K.P.K. are strongly opposing the construction of kalabagh dam. Our economy has suffered a lot due to load shedding and not building dams. Millions of labourers and farmers have become unemployed. A big area of uncultivated land cannot be cultivated owing to the shortage of water and energy resources. Factories and mills are facing closure. Our agricultural and industrial production is not competitive in international market because of high prices of electricity. We are producing electricity from thermal resources. Thermal projects are very expensive because these are run by oil and gas. On the contrary, power produced by hydel resources is very cheap. That is why, we always seriously think about the construction of kalabagh dam and other reservoirs on facing the energy shortage or load shedding. 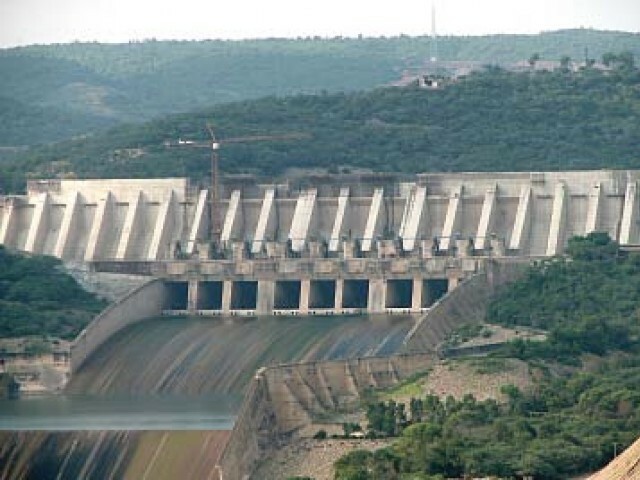 Kalabagh dam is to be built on Indus river. But K.P.K. objects that it will be dangerous for Nowshera in case of flood while Sindh is of the view that it will have to face water shortage in case of building any new dam on indus river. These are two main hurdles in the way of its building. But the experts contradict these things. Rather, they have totally opposing opinion. There are many other dams which can also be built. Basha, Munda, and Okori dams are some important projects of water reservoirs. They can give us cheap electricity, which will be helpful in getting rid of load shedding. They can also provide us additional water, Which will cultivate vast area of land. If we keep on relying on thermal units, it will be disastrous because oil price are getting higher and higher. Furthermore, we are also facing shortage of natural gas too. Experts say that we can also fulfill our needs by constructing smaller dams. The fact is that energy and fresh water shortage will be the most problematic issue for the world in future. This issue can be very dangerous thing for Pakistan, if we do not use our potential wisely. We have rivers but we don’t built dams. That is why, we are facing load shedding and water shortage. Corruption is a curse which spoils the society and undermines its roots. It became the cause of destabilization and anxiety. If we do not address corruption, it can bring unimaginable destruction. As a result the whole fabric of the nation will be collapsed. But can we do away with it? Let us discuss its root and causes of corruption, in the first place. Then, we will suggest some remedial measures to eradicate it. First of all, wrong policies of the government are the causes of corruption. The direction of polices are not right. These policies support and serve the interests of the corrupt people. Secondly, recruitment in government departments is not done on merit. Bribery and nepotism are order of the day. So, government officials earn by fair means or foul. Thirdly, moral bankruptcy of the people become the causes of corruption. It leads us to poverty, inflation, unemployment, bribery, dearness, smuggling and so many other social evils. People do not follow the teaching of Islam. That is why, they are faced with such problem and evils. After knowing and diagnosing the root causes of corruption. We can suggest some steps to eradicate it. For this purpose, the people and policy-makers must join hands. First of all, we are to follow the teaching of Islam. If we follow these teachings, we will be able to uproot the problems like corruption, poverty, inflation, unemployment, bribery, dearness, smuggling and so many other social evils. Secondly merit should be strictly followed while recruitment in government departments. The elite should also feel their responsibility. And lastly, education and awareness can be the best weapons to combat corruption. The bottom line of the discussion is that corruption is a major cause of anxiety in the society. If we do not take remedial steps to abolish it. This can be the cause of horrible results. If we abolish the dire problems of corruption, we can make Pakistan strong and stable. Corruption free society is the first condition for a modern state. And modern Pakistan should absolutely be free from corruption. 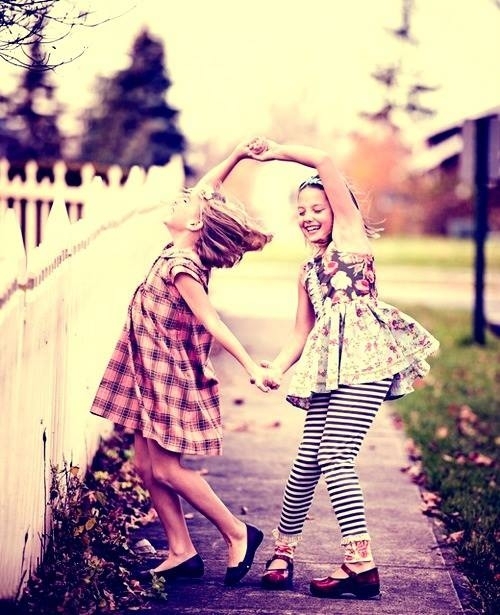 A good friend is a great blessing of God. It is said that one who does not have any friend, is really a poor man. There should not be a materialistic approach in a real and good friendship. Let us discuss some qualities of a good friend. In the first place, a good friend always help his friend at critical moments of his life. 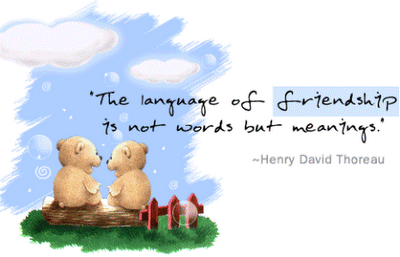 It is a famous proverb that friend in need is a friend indeed. He must always be at the beck and call of his friend. He should never be a selfish man. Rather, he must be a selfish person in his friendship, because a fair weather friend is dislike and condemned by everyone. In the second place, a good friend never deceives his friend. He does not have any secret from his real friend. Because secrecy is just like a poison that always destroy lasting friendships. Thirdly, a good friend gives confidence to his friend. Only confidence begets confidence. Two good friends never conceal anything from each other. They become helping hands from each other. A good friend always stands by his friend at the moment of crisis. Fourthly, he will always welcome his friend whenever he come to meet him/ He greets him with open arms. He treats him with hospitality. Fifthly, a true friend is always loyal to his friend in every matter. Especially at the critical moments of his life, he always remain truthful and sincere to his friend. A good friend is never fault-finding one. He points out the deficiencies of his friend and helps him in rectifying them. He never praises his friend to his face. He always takes criticism positively. He takes this criticism as a guideline in rectifying himself. He expects that his friend will point out his faults in a positive way. By summing up the discussion, we can say that a good friend is helpful, selfless, confident, hospitable, truthful and honest to his friend. He helps his friend molding his personality in well shape. He helps his friend in doing good and tries to protect him from harmful things. Energy crisis has become the most critical issue all over the world. But energy crisis in Pakistan has affected our lives very badly. In cities, we have 12 to 18 hours load shedding, while in villages the situation is even the worst. Furthermore, in winter, we have storage of ‘Sui’ gas too. Energy is just like a blood in the body of modern economy. Let us discuss the causes, effects and possible solution of this situation. During the last three decades, we had not built new dams and water reservoirs. We did rely on thermal units. These units are run by oil and gas. The oil prices are soaring higher and higher and no stability is seen in near future. On the other hand, gas reserves are getting short in supply. So, supply is decreasing whereas the demand is increasing, because of growing population. All these things have worsened the situation. Shortages of energy and load shedding have cast negative effects on our lives. Especially, our economy has been hit hard. Our export orders are not fulfilled in time. Many of the factories and industrial units have been closed. Thus millions of workers have been unemployed. People in home have become the victims of many psychological diseases. During demonstration on roads against the government and power companies, some of them damage public property. To come out of this horrible situation, we will have to take steps on two levels, Short term and long term. In short term, we should adopt such policies as could run our economy on priority basis. We should also try to save energy. The government should make new agreements with Iran and central Asian republics for cheap energy. In the long run, we must shift our reliance on hydro projects from thermal projects. The coal reserves of “Thar” can also be used for cheap electricity. If we do not realize the seriousness of this crisis, it can further worsen the situation. So, remedial measures on war-footings must be taken to cope with this giant problems. We are living in an age of education and awareness. Without sound and solid education system, the building of prosperity cannot be erected. Unfortunately, we are facing a number of problems which are responsible for decline in this field. Let us discuss them one by one. First of all as a nation, we have not given any importance to education. Only two per cent of the budget is spent on education. Secondly out education system is not economy oriented. That means, we are not producing just simple graduates and master who cannot do any skilled job. In this way, our education system is making the problem of unemployment more serious. Thirdly, because of cheating and substandard ness our degrees have become mere pieces of paper. Fourthly, our college and universities have become the centers and politics and violence. Fifthly, our teachers are not trained properly. They are not aware of the modern skills and techniques of teaching. Last but not least, our elementary education system is the most neglected sector. If a thing has a solid foundation, the building on it will be very strong. This is the law of nature. But we are pouring our meagre funds and resources on higher education sector while elementary system is totally ignored. Now keep these issues in mind, we must act wisely. First of all, we must reset our priorities as a nation. 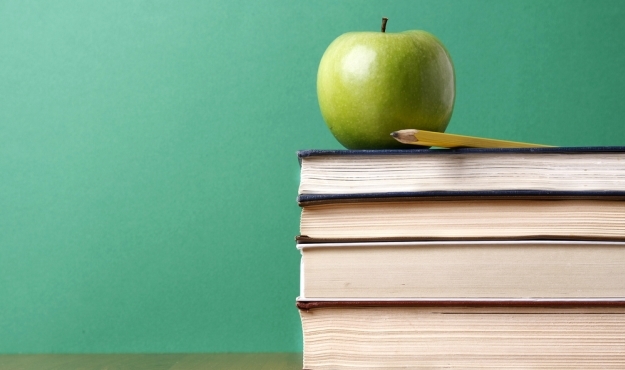 Education should be given the foremost priority in budget. Secondly, our education system should be guarantee of employment. More skilled, professional and vocational institutes should be opened. Thirdly, cheating should be uprooted. Fourthly, our educational institutions should be made clear from politics, violence and arms. Fifthly, our teachers should be trained on modern lines. They must also be given handsome salaries. Lastly, we should strengthen our elementary education system. More and more funds should be allocated for this purpose. Education is the backbone of any nation. We cannot make progress without improvement in this field. We can reform our education system by knowing the root causes of problems and then addressing them. Dengue fever is a fatal disease which is spreading like an epidemic. More than 2.5 billion people in 70 countries around the global are in danger of becoming the victim of dengue fever. Now-a-days, India, Pakistan, Australia, Africa and Malaysia is in the evil grip of this viral disease. The government and the general masses are helpless before the attack of dengue. Many of the people have lost their lives. Dengue mosquito grow in clean water. Carelessness of the people provides an environment to dengue mosquito to grow even in clean areas. The water of pools, streets and other places enhances the chances of spreading dengue. On the part of the government, Sincere and selfless efforts had not been made in time to control this disease. For example, if the concerned authorities had taken appropriate steps, it would not have spread on this large-scale. Furthermore, the traditional laziness of the government departments provided a suitable environment to grow and flourish this dengue. 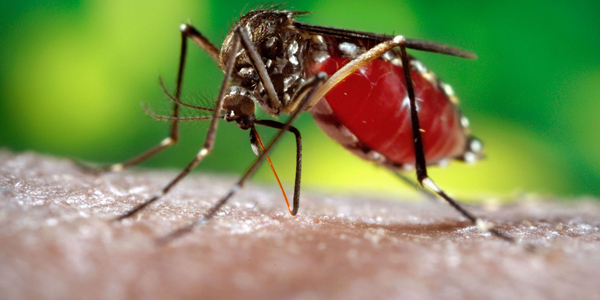 This mosquito carries a virus which attacks white blood cells in blood stream. Platelets in blood stream decrease in number. This can cause bleeding, high fever, vomiting and red rashes on skin are among its symptoms. By arrangements of cleanliness and spray, we can minimize the chance to grow this viral disease. Secondly, we must not allow the storage of water anywhere around us. In the long run, Government should also take proper step to stop the growth of this disease. There should be declared an emergency situation for the upcoming years. Media and the educational institutions should also run a campaign to make the people aware. By summing up, we can say that only by the co-operation of the people with the government, Dengue can be defeated. This epidemic like disease can prove to be a severe danger for the upcoming generations if we do not take appropriate measures. The government cannot tackle with this problem single-handedly. Therefore, masses should join hands with the government against dengue. The services of the foreign experts should also be taken, in this regard.